When we launched in 2003 we were the UK's first online ecommerce valve company, set up to meet the needs of customers wishing to purchase valves, process and control solutions online. Since that time, we have become recognised as one of the UK’s leading online valve retailers with one of the largest ranges of products available, supplying quality components at competitive prices. We are official distributors for many leading international brands and provide knowledgeable technical support on the products we supply. 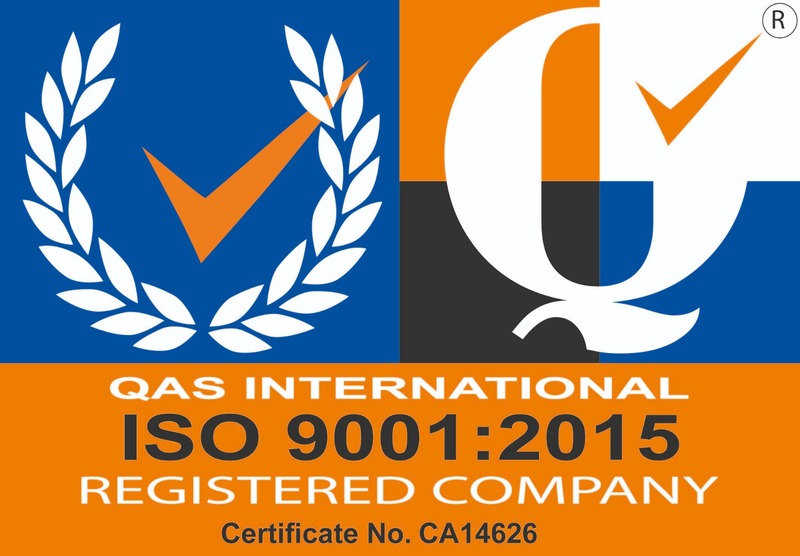 We are also ISO 9001:2015 certified, demonstrating our commitment to quality, customer satisfaction and continued development. At the heart of our business…valves! Ball valves, butterfly valves, knife gate valves, globe valves, diaphragm valves, pressure relief valves…with one of the largest ranges of manual valves available to order online, you’ll find we have the product you need. We offer quality actuators for ball and butterfly valves. In-house actuation by our technical experts ensures we deliver cost-effective, reliable, long-life solutions. Pneumatic actuators are ATEX approved and CE certified, available in both spring return and double-acting configurations. Electric actuators, used on site when no compressed air is available can be supplied to meet numerous requirements and configurations. We continue to develop not only our product capabilities but our websites and the way in which we present, detail and make products available for you to order online. Our team of dedicated, in-house professionals understand the needs of our customers and the technical questions that often arise. With sound training, a wealth of engineering experience and an in-depth knowledge of the products we sell you’ll find we’re more than just an online store. Up-to-date information, high quality product imagery, downloadable technical datasheets and fully responsive websites make it easy to shop online on your desktop, tablet or mobile device. Benefit from a fast, safe and secure checkout process…making ordering online even easier. With an ever growing range of standard stock products and the ability to not only source but provide bespoke solutions we welcome all enquiries. Why not contact us to discuss your current or future project further. In doing so, you’ll join some of the largest, well known UK and international companies who rely on us to get the job done. Call Valves Online today…we’re ready to take your call! Alternaitevly submit your enquiry via email using the button below. Normal office hours: 8.30am - 5.00pm, Monday to Thursday. 8.30am - 4.00pm Friday. Closed Saturday and Sunday. Valves Online Limited is a company registered in England. Registration number: 04994458.